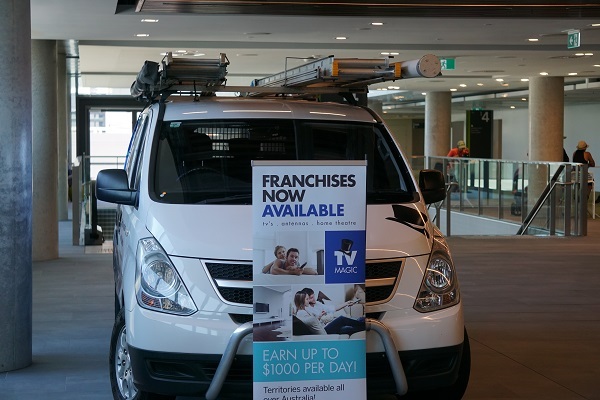 Sydney Franchise - TV Magic - TV, Antenna, Home Theatre installation! 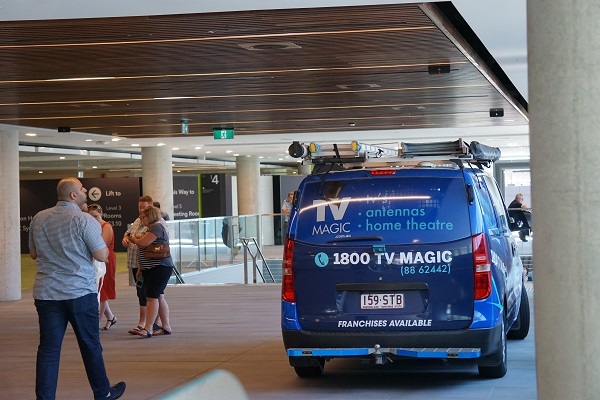 Welcome to Sydney's best TV antenna and home theatre installation franchise - TV Magic! 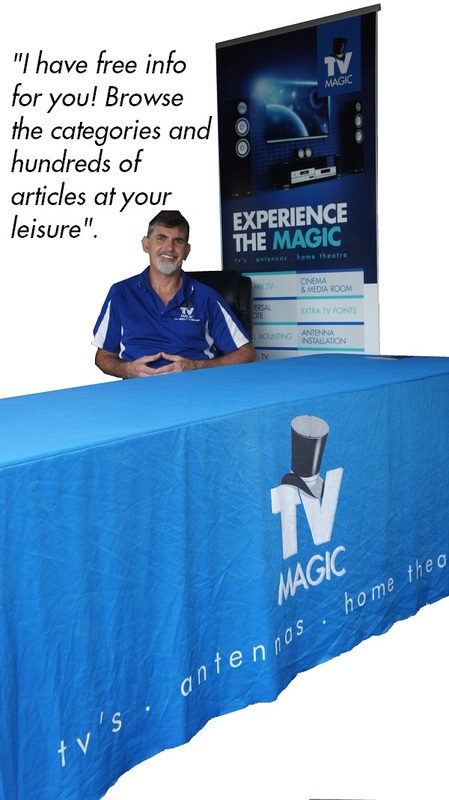 TV Magic is a nation wide TV, Antenna & Home theatre installation service! 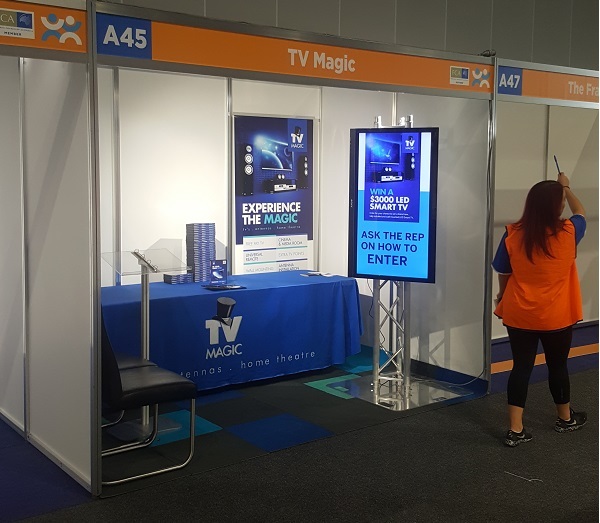 We simply make our customer's TV problems disappear! No Call Centre = No Fees = Better customer service! 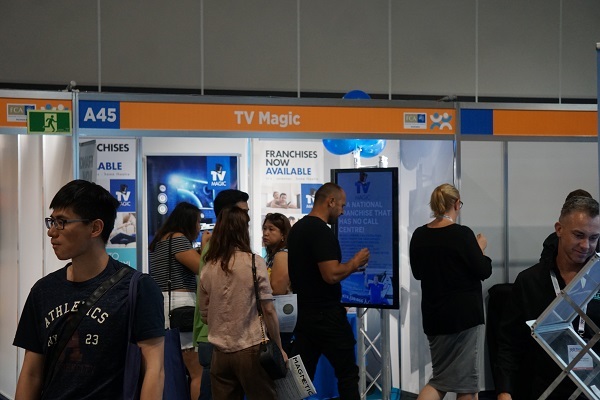 TV Magic is an innovative and savvy business. We focus on customer service and achieving results for our customers that the competition simply cannot deliver! 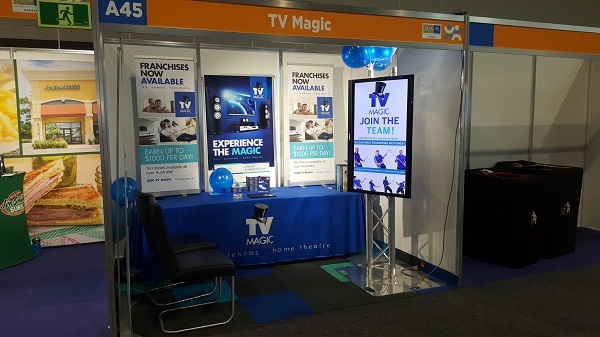 One way in which we achieve this and stand out is; TV Magic's entire business operates with no call centre! 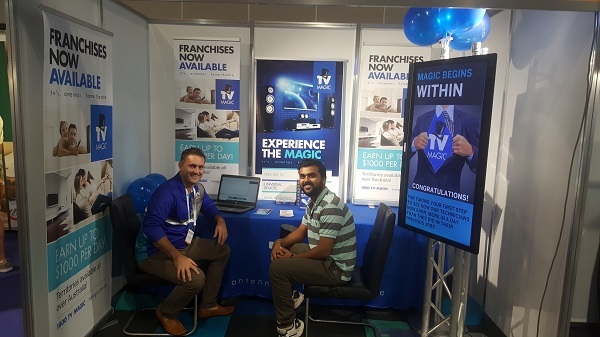 No call centre = less fees for franchisees! = less fees that customers ultimately pay for! = Customers call and speak to technicians directly! = Avoiding double handling of information = Skipping a completely unnessary process in the job booking system = Customers don't talk to a receptionist who doesn't know anything about installation = A speedier service that traditional call centre franchise systems simply compete against! 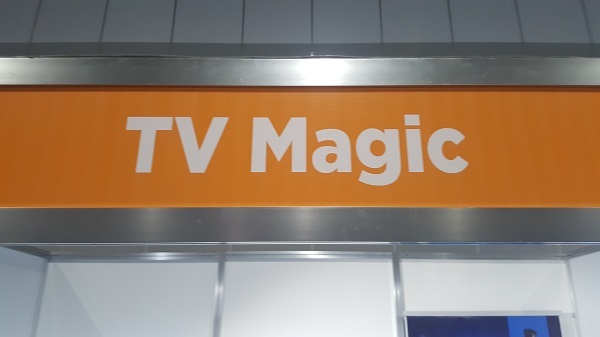 TV Magic is business model for the 21st Century! That interrupts traditional business models and traditional mobile service franchise models! 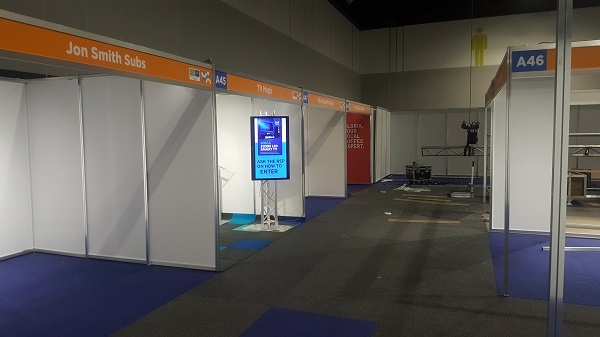 The effort in which we go to is easily noticed when we setup a new franchise business. We have received compliments from numerous customers expressing that they could not notice one single difference in the level of service between our amateur technicians and our seasoned ones. 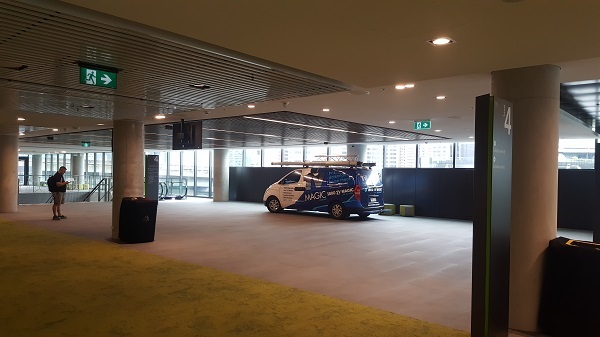 We take a lot of credit for these statements, because we do indeed put a lot of emphasis on training and consistency of service and installation standards. 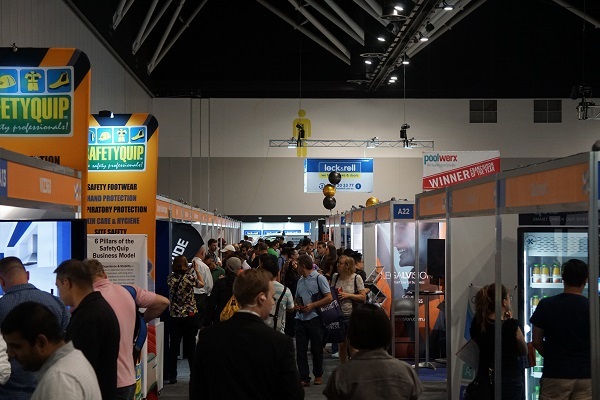 An important thing to consider when investing in any business opportunity and a question you should ask yourself is:- What sort of reputation does this franchise system have? Will you be joining a team where head office actually cares about your success? Or will you just be another 'number' in the system, where they soon forget your name? 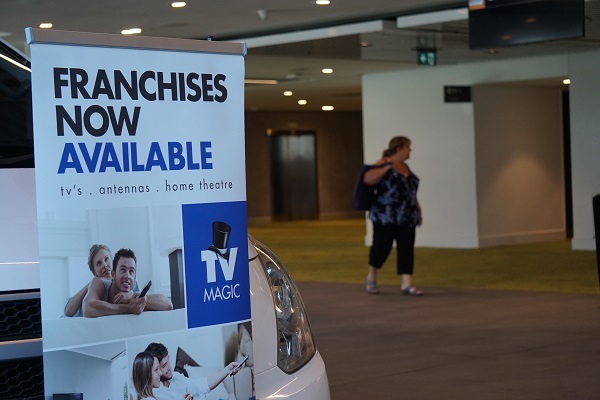 TV Magic actually cares more than the new franchisee does! 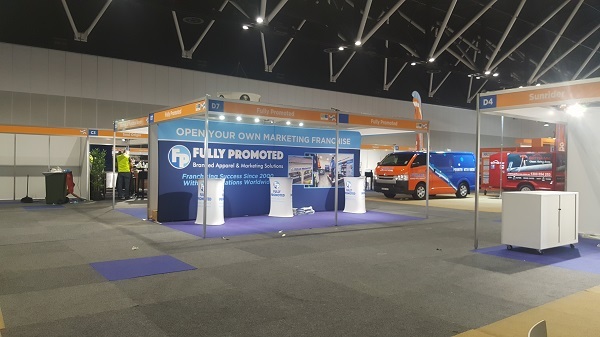 Our headoffice consists of leaders directly from the field, meaning that everyone from training to marketing to the Franchisor have a solid, first hand, long standing and intimate relationship in the industry. They have previously crawled through the rooves, been 'in the trenches' themselves since the beginning! 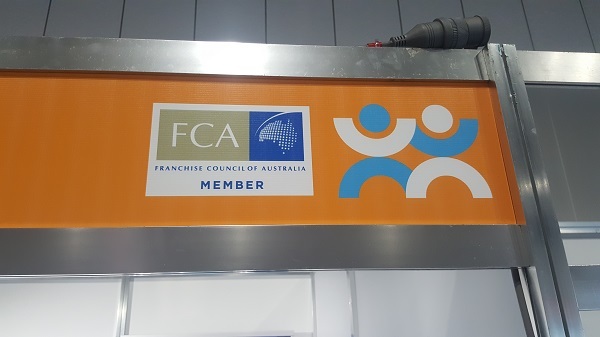 Therefore they know exactly what a new technician is going to experience on all levels and these foundations create the dimensions of unparralled support that many franchise models cannot provide (if the Franchisor is just an investor or came from an entirely different background). Being a FCA member means a lot of things. One thing that it means for a franchise system to be a memeber is that a strict code of ethics must be followed. We like to say that it's similar to investing in property. There are no 'scams'. There are no franchisors 'running away with your money' or not providing genuine on-going support and assistance with running the business after training. There are authentic documents, approved by the FCA and our FCA lawyers. 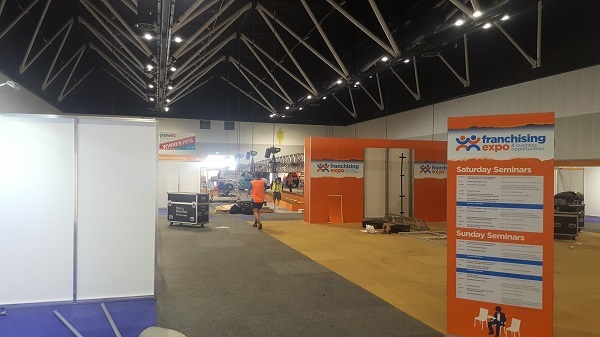 These same documents comply with Australian Law, ACCC & the Australian Code of Conduct. These documents contain a myriad of information including the detailed responsibilities of the franchisor to providing continual, on going support to their franchisees!